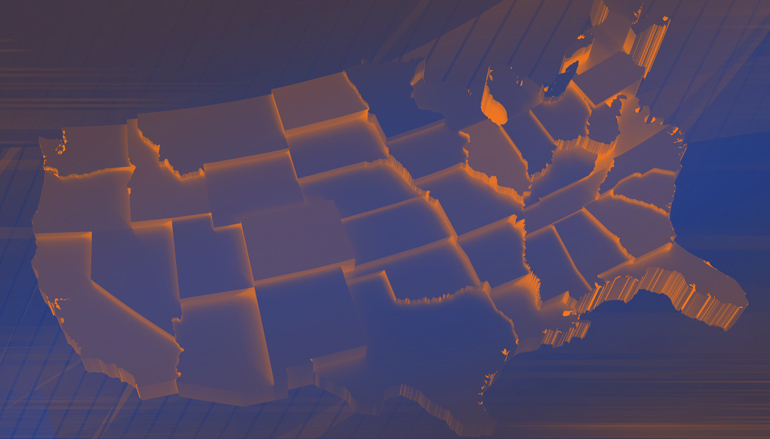 (March 19, 2019) - Lewis Brisbois is proud to announce that it now has 50 locations across 27 states, increasing the firm's national footprint and strengthening important practices in key markets and regions. This landmark was achieved, on the eve of Lewis Brisbois' 50th anniversary, with the opening of the firm's latest office in Savannah, Georgia, its eighth new office in the past six months, and the sixth to open since the beginning of 2019. You can read about the firm's newest offices and the teams running them by clicking on the links below.